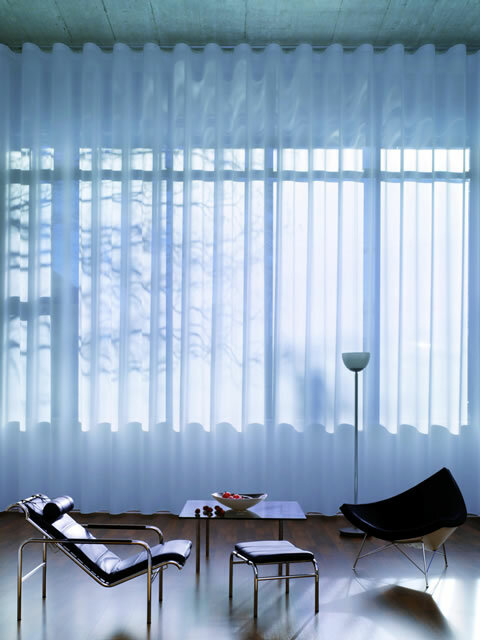 Elegant, unobtrusive and easy to operate, custom-made Curtains are ideal for many residential and commercial applications, creating the illusion of height for any sized room. Rivage will measure and make your Gold Coast Curtains to fit the windows around your home or business premises, and for modern convenience, we offer Motorised and Remote Control Curtains. 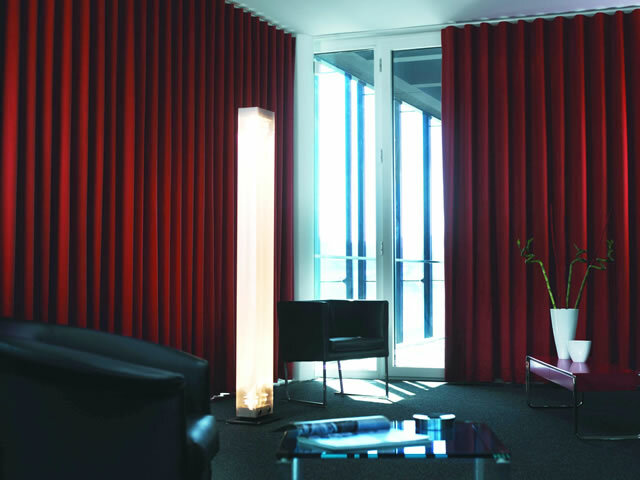 These innovative window furnishings are ideal for very high window frames, the home theatre room or a conference facility. Our Curtains are made from the best European fabrics, each with differing light absorption and heat insulating properties. Long-lasting and easy to maintain, our Gold Coast Curtains provide a simple insulation solution to keep rooms cool in the summer, warm in winter and help reduce noise. Rivages’ tracks and poles are designed to complement your choice of Curtains and blend with the existing interior décor. Practical and stylish pelmets and valances finish your window dressings perfectly, while providing extra block out and insulation – ideal for bedrooms and home theatres. For a more formal setting, swags and tails bring a touch of elegance to your window furnishings while tie-backs provide a simple but stylish solution for keeping Curtains tied back during the day. To create that complete look, why not co-ordinate your Bedspreads, Cushions and Soft Furnishings to complement your Curtain design? Visit the Rivage Showroom today to view our range of quality designs and fabrics. 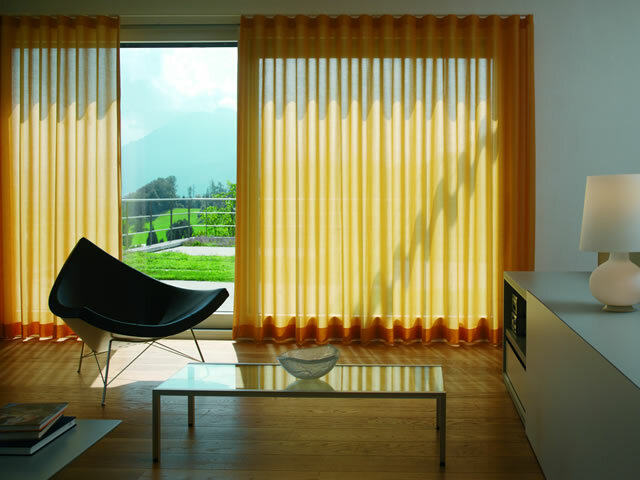 Rivage are your Gold Coast suppliers for custom-made Curtains and Remote Control Curtains.